The title of this one says it all. It’s a white dually. Other than the fact that it has 2 axles, this truck isn’t all that special. It looks stock in almost every other way. It’s very cool though. Click through for another pic. 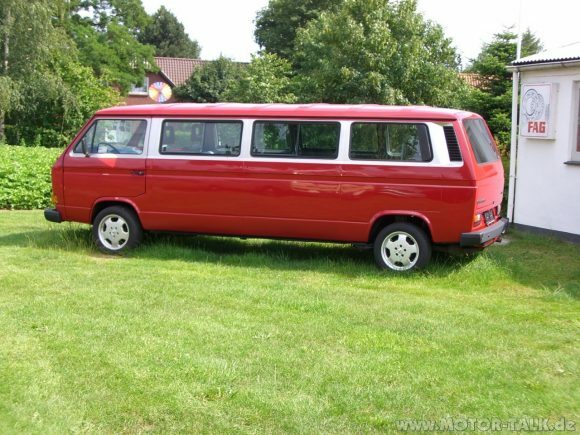 I think we have seen this stretch Vanagon before, but this is a new pic from a different angle. The paint job looks the same, but they’ve added some custom wheels. This extended Vanagon has two sliding doors and lots of room. 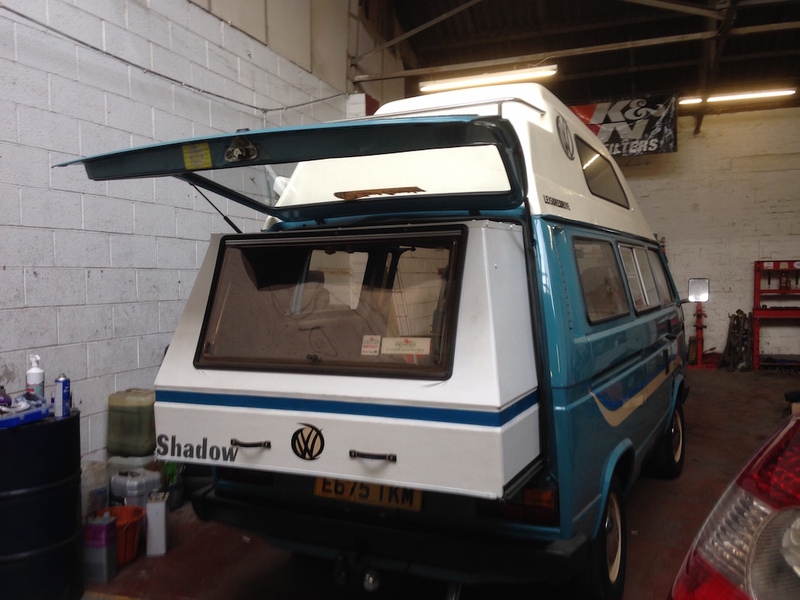 Making these extended stretch Vanagons is becoming a popular thing to do. These stretch Vanagons are quite popular. 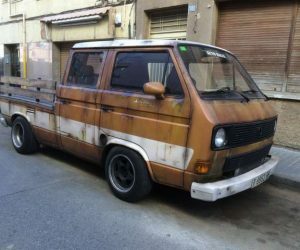 We have featured several of them before, but this one is the first I’ve seen with a full high top. The only problem is it’s apparently at the beginning stages of the project, OR it was left for dead. It’s still nice to dream! 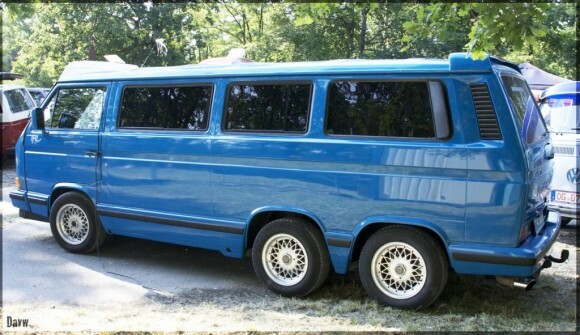 These stretch Vanagons are getting popular. 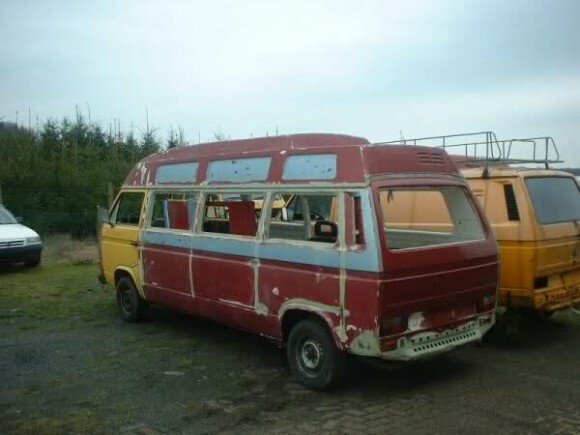 We first saw the “Vanalong” Vanagon a few years ago and thought it was a fluke. Several others have created stretch Vanagons however, so it looks like making an extended Vanagon a popular thing to do. The caption on this van says it is a limo, but it doesn’t look like a limo to me. 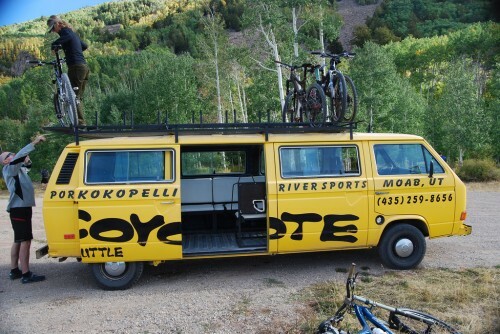 It looks like a stretch Vanagon nicely done. 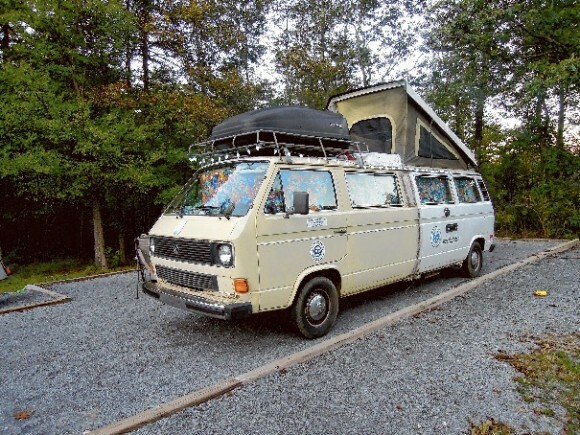 This is one of the nicest extended Vanagon’s I’ve seen, and I’m sure it has lots of room inside. It looks real, although you never know these days. The dual axles and custom wheels look great on this stretch. He also added a spoiler on top and a brand new paint job. I’d love to recreate this one myself! This 1986 high top camper was recently for sale, and the listing says it features an “extendedable sleeping area.” It might be good for an NBA player trying to hang out with a Vanagon. I can’t tell if it is removable or not, but it looks interesting. 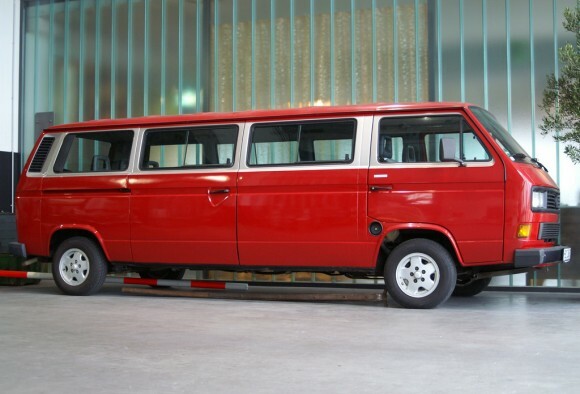 We’ve seen several stretch Vanagons before, but what about a stretch truck? 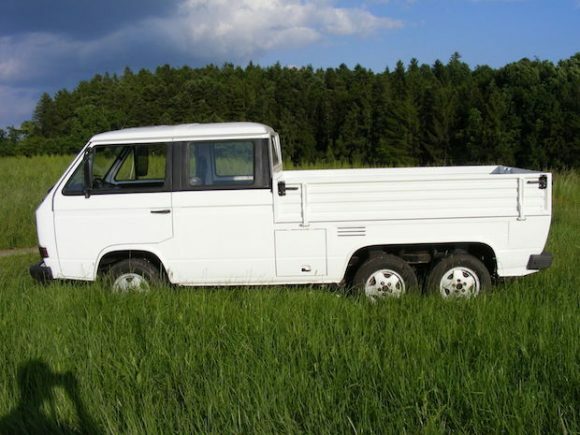 This stretch Doka is a double cab with a long bed and dual axels. Click through to see this thing on the race track. Coyote Shuttle’s extended Vanagons are awesome! We are constantly experimenting with really fun vehicles to add to our fleet. 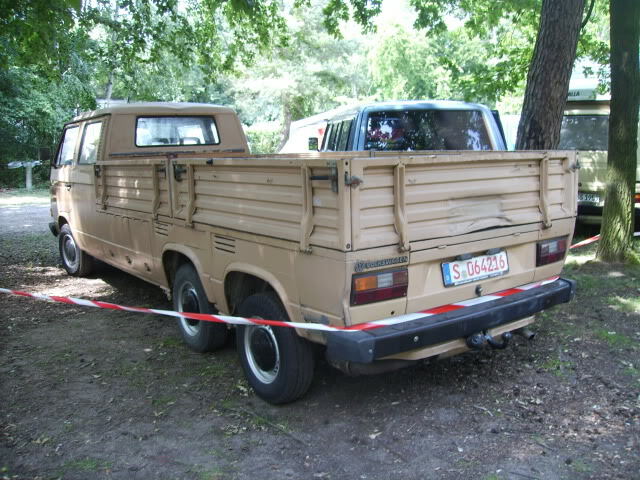 To date, we have used Volkswagen buses and Vanagons, stretch Vanagons, Unimogs and a 10 wheel drive army truck. 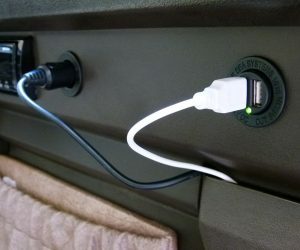 Our goal is to make your ride in the shuttle something to talk about when you get home.